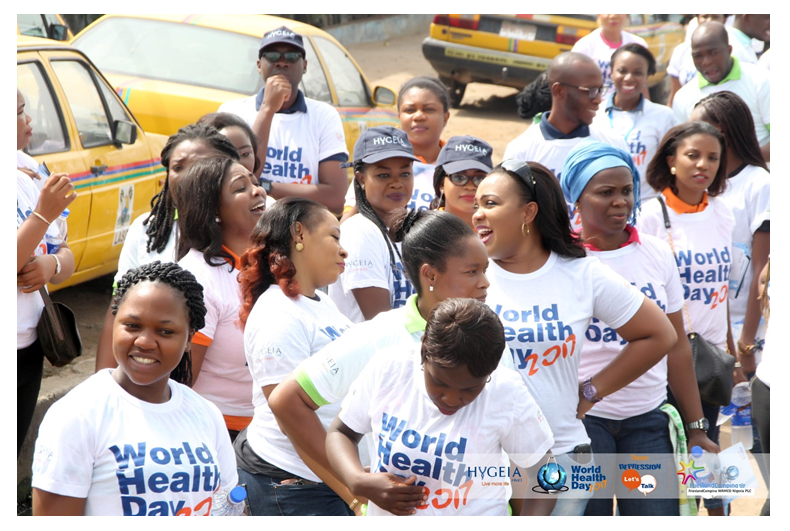 Hygeia HMO in collaboration with FrieslandCampina WAMCO Nigeria PLC marked this year’s World Health Day themed ‘Depression, Let’s Talk’ on Friday 7th April 2017 with a 2km Walk. 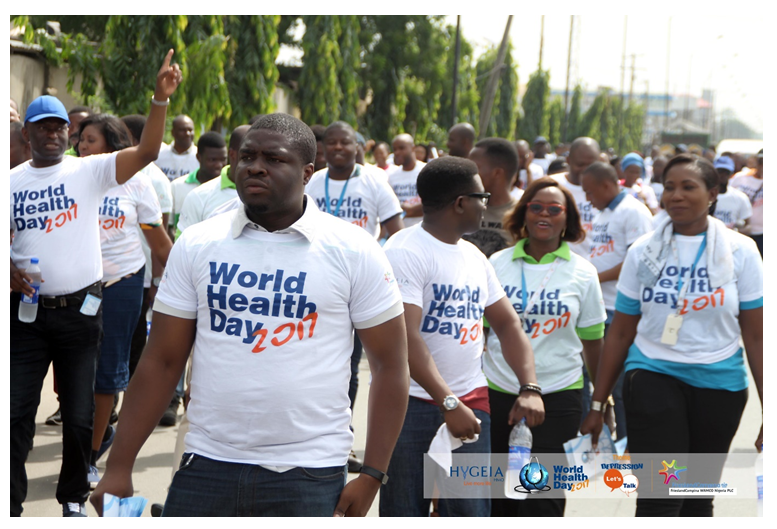 Prior to the Walk, there was also an educative one-on-one session by consultant Psychiatrist, Dr Yewande Oshodi. 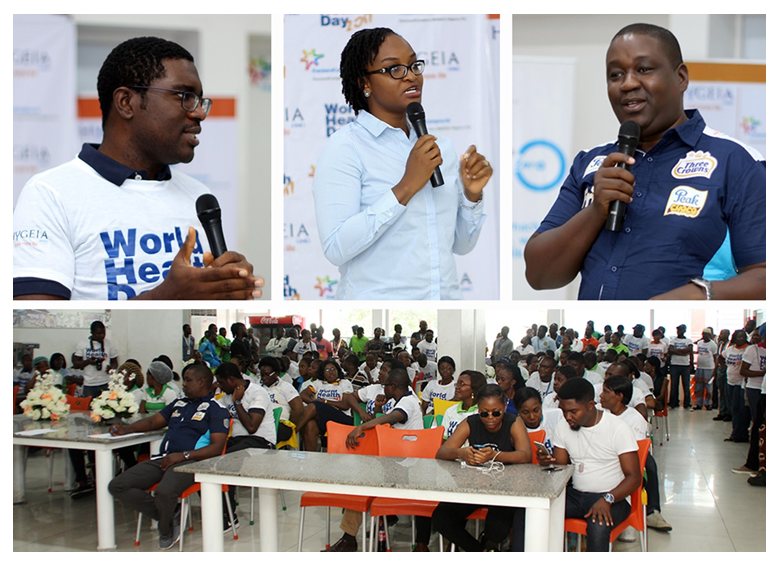 The CEO of Hygeia HMO, Obinnia Abajue emphasized the importance of giving the same attention to mental health as other illnesses such as High blood pressure, cancer and diabetes. 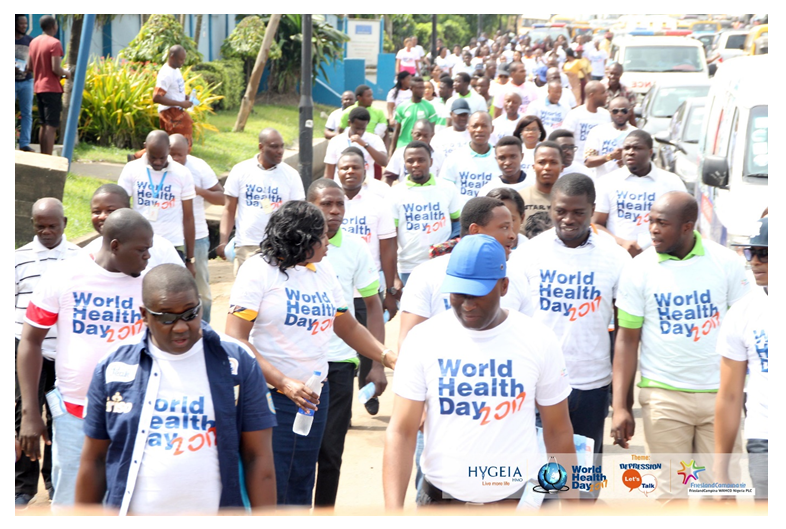 Also, speaking at the same event, Mr. Ben Langat, the Managing Director of FrieslandCampina WAMCO expressed delight at the choice of this year’s theme for the world health day which he said coincided with current topical issue in Nigeria with respect to recent incidents associated with depression. The walk kicked off @ FrieslandCampina, WAMCO sensitizing the Ogba neighbouring communities on depression, its symptoms and how to seek help. Over two hundred people were present to support and foster awareness on depression. 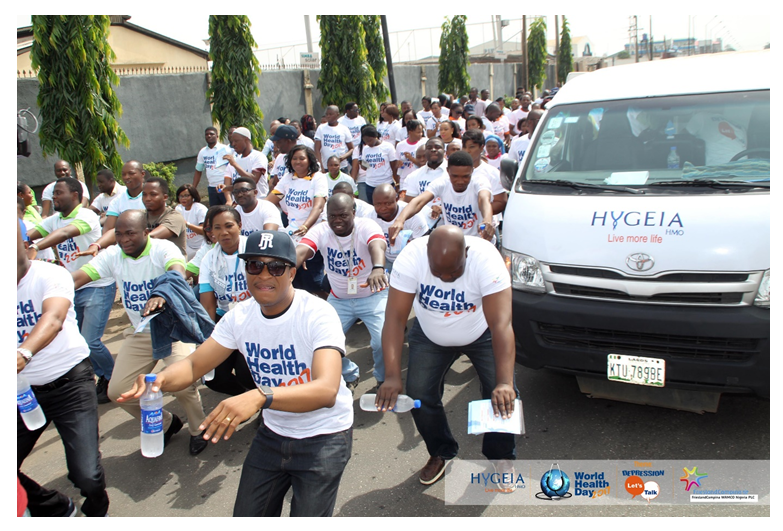 Interestingly, a break was observed @Ogba Park where engagement activities took place. 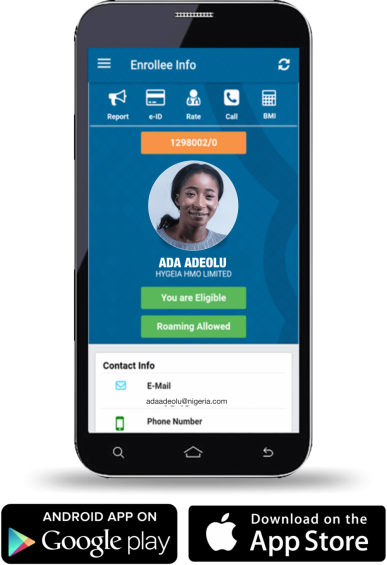 CEO, Hygeia HMO – Obinnia Abajue, Human Resources Director of FrieslandCampina, WAMCO – Mr. Tominiyi Oni, Head of care delivery, Hygeia HMO – Dr. Olugbenga Kuponiyi, OAP City FM – Vee N.007, Comedian – Grand Commander and Ocee also took part in the Walk. 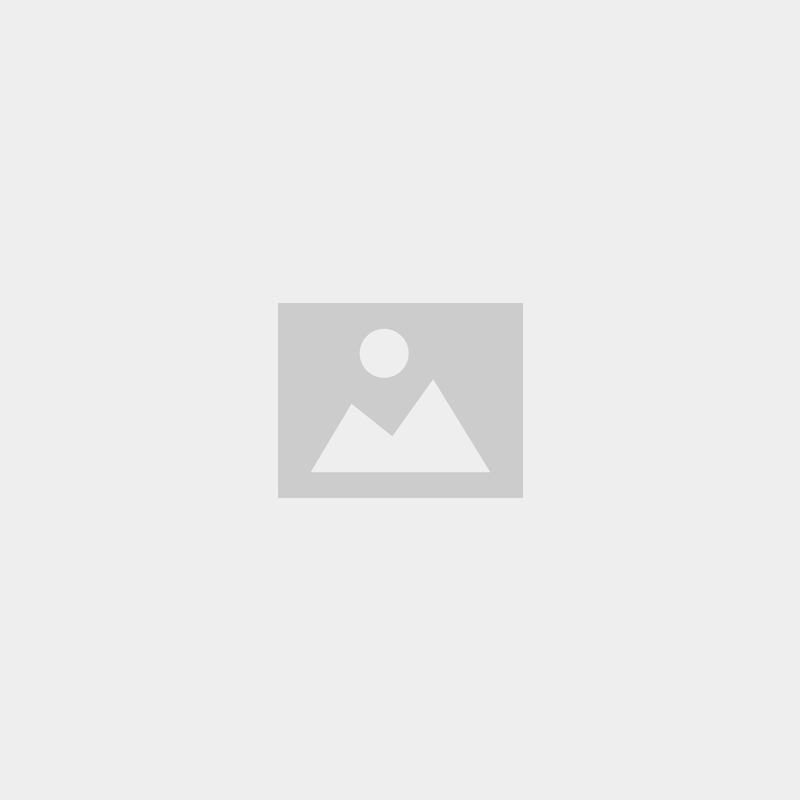 The awareness campaign on depression was a hit back to back. It took off with a talk session and was wrapped up with a fitness treat. 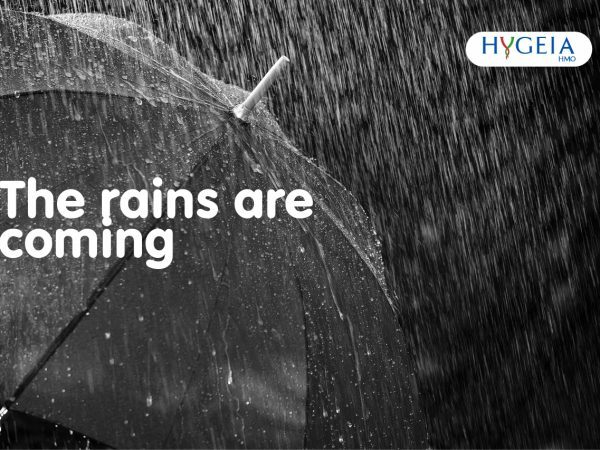 There is a need for everyone to take mental well-being very seriously so that consequent fatalities can be kept at bay.